March 25 – Palm Sunday. The new 2018 confirmands will also be recognized. The children should meet in the back of the Taft Christian Life Center or the chapel prior to the services to receive their palms and wait to process with the other children. Parents can stay with children who do not want to be alone. March 29 – Maundy Thursday service at 7pm with communion. March 30 – At 12:00 Noon, we will play "The Passion of the Christ," in the Chapel. At 3:00 pm, the bells will be tolled. 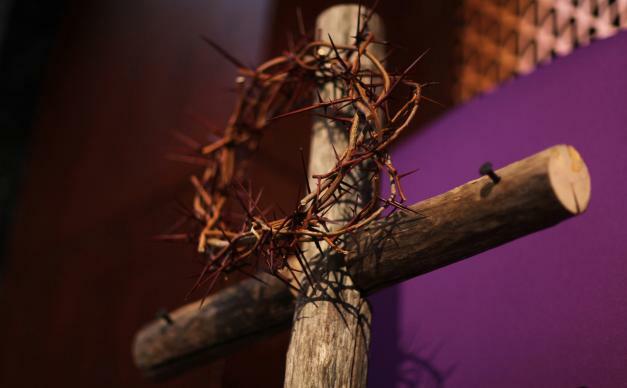 The Good Friday Tenebrae service will be at 7pm. April 1 - Easter Sunday services will be held at 6:30 am on the front lawn with refreshments following the service, 9:00 am service (Taft Christian Life Center) and the 10:55 am service (Sanctuary).